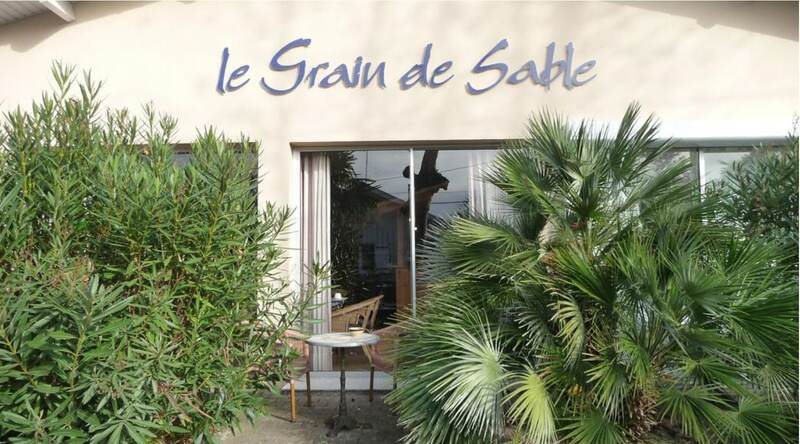 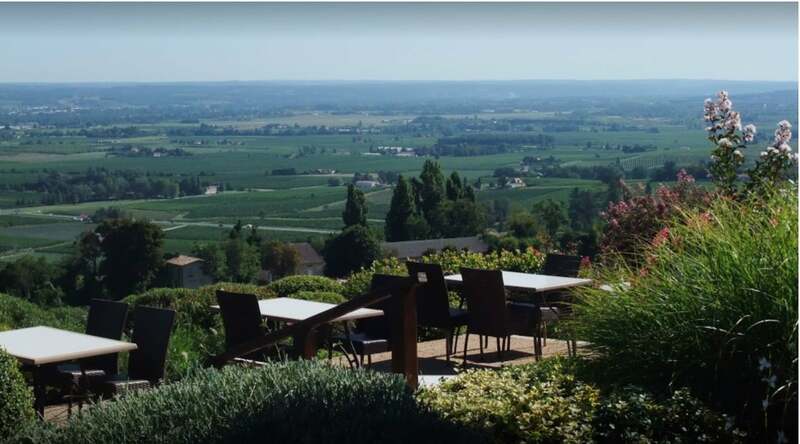 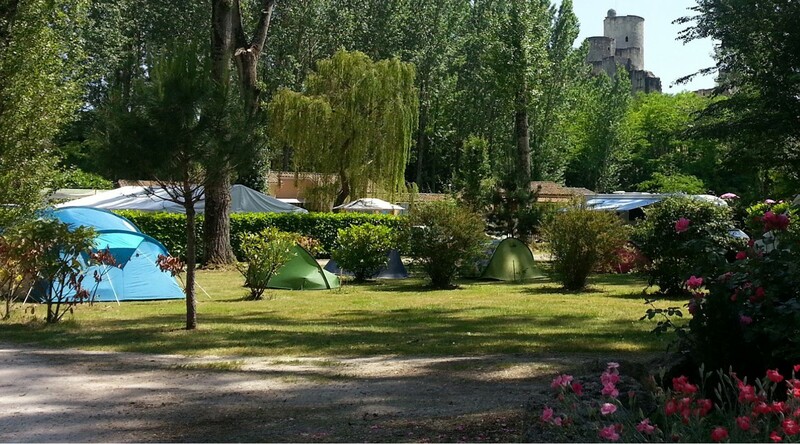 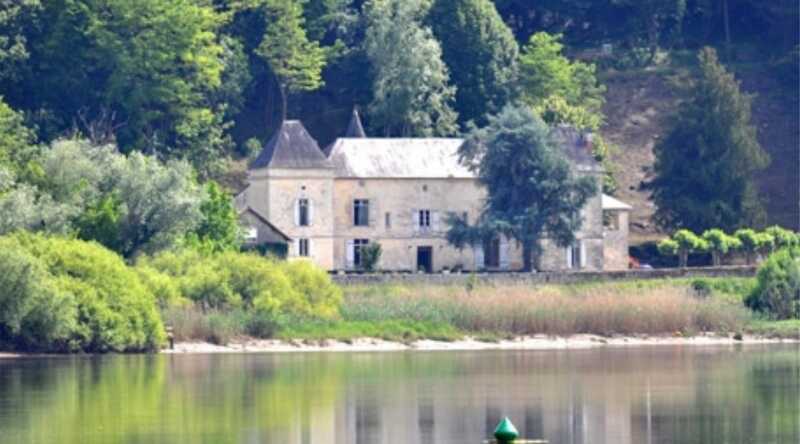 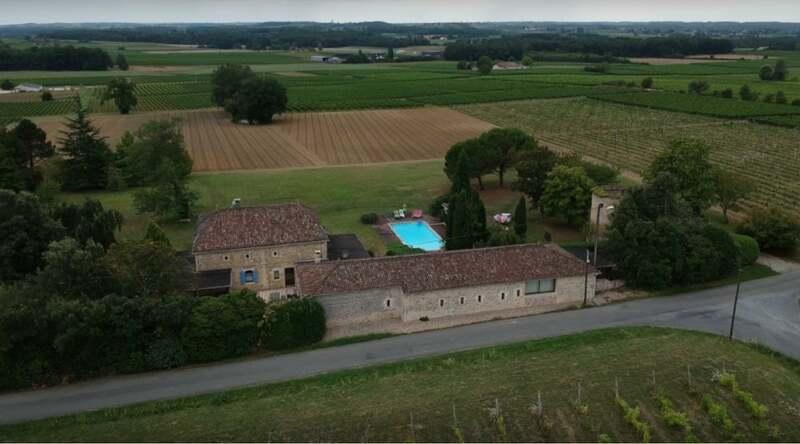 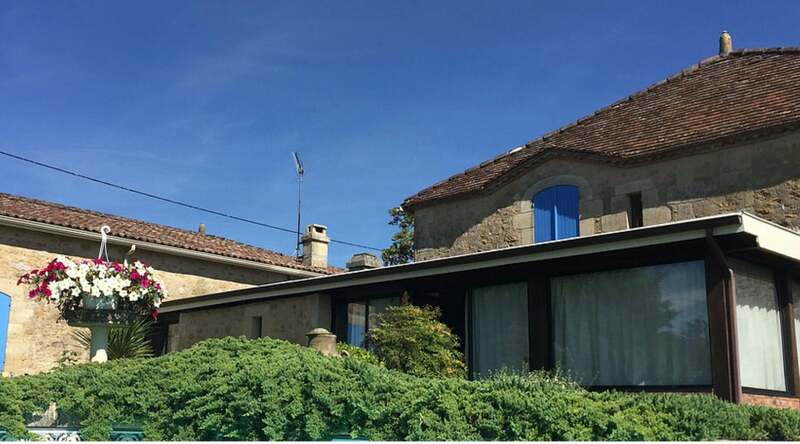 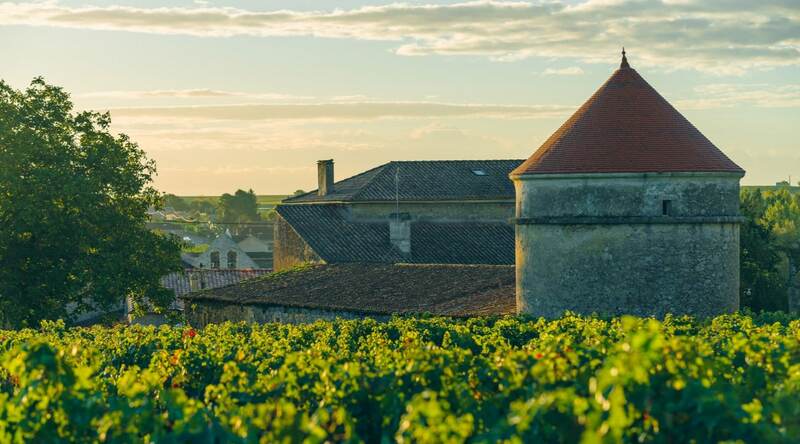 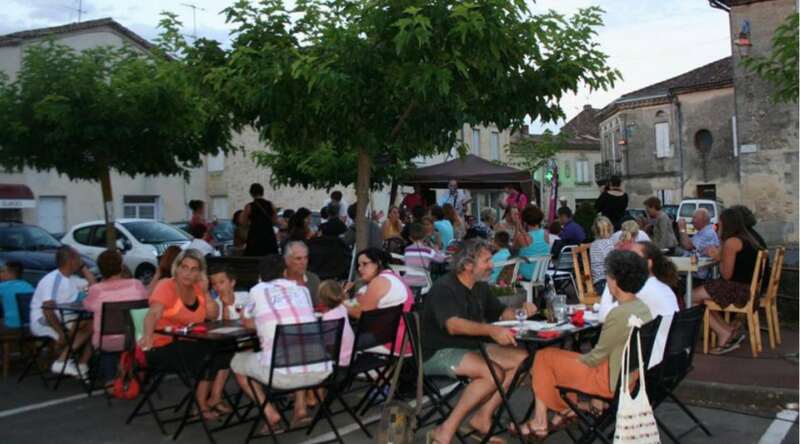 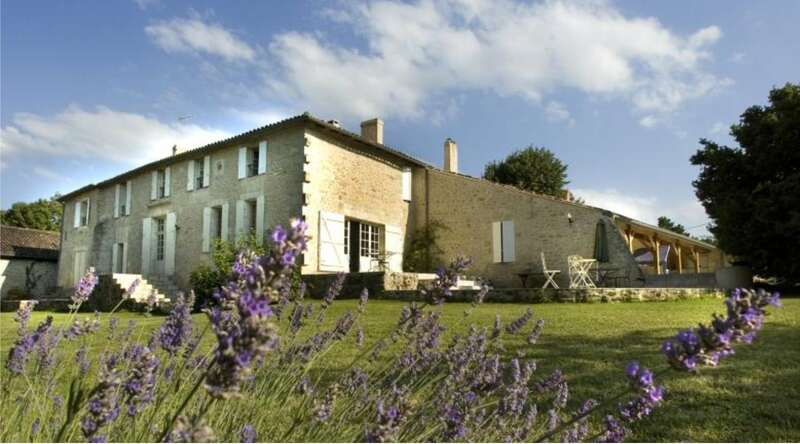 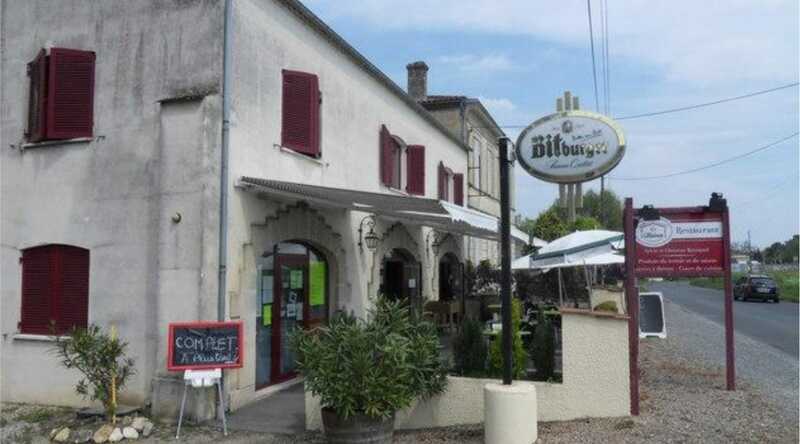 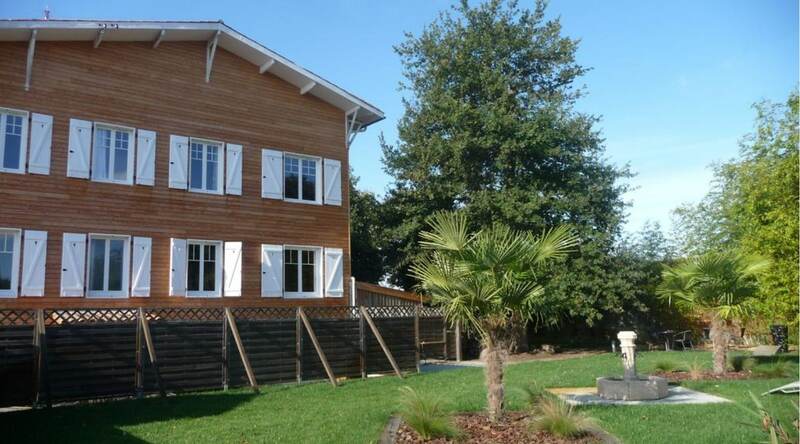 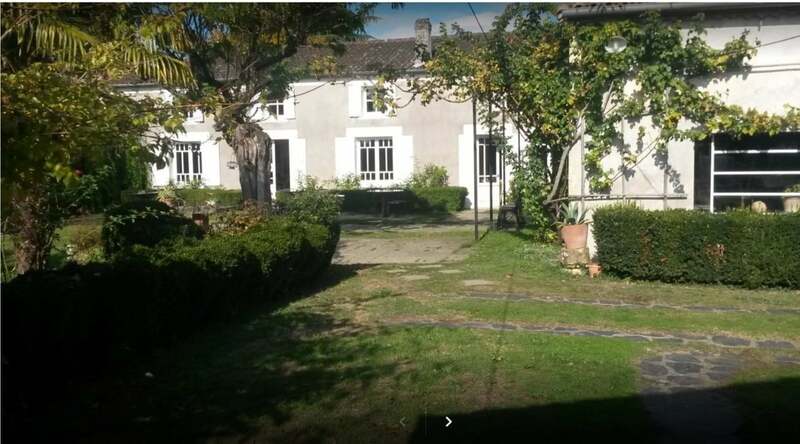 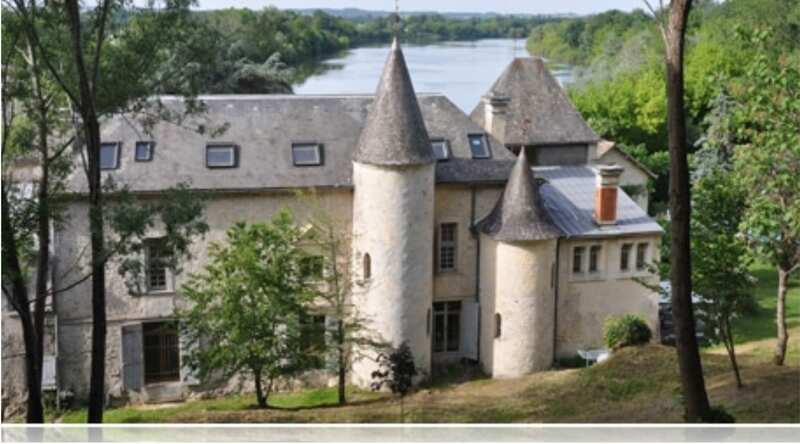 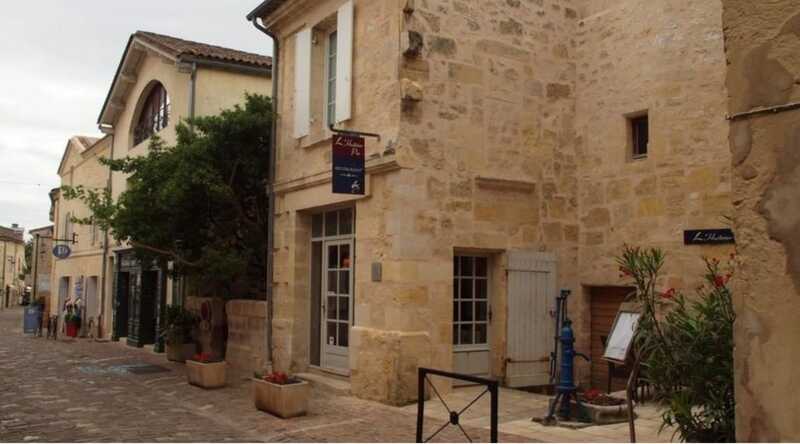 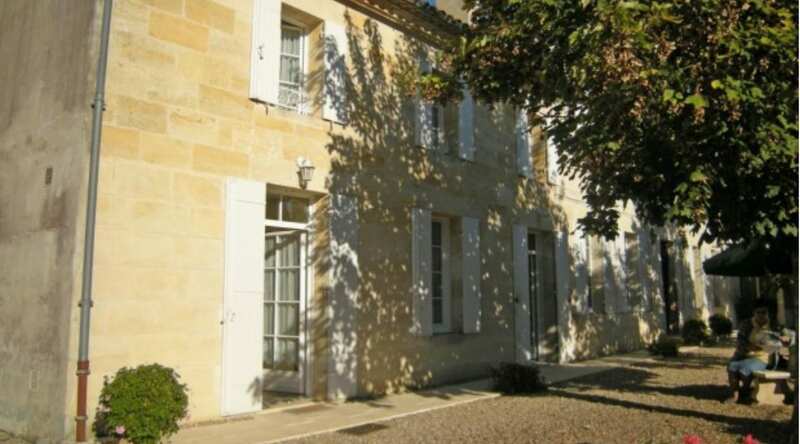 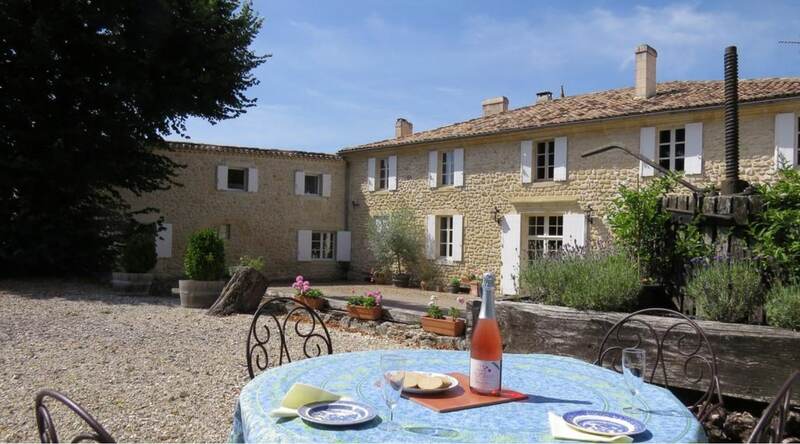 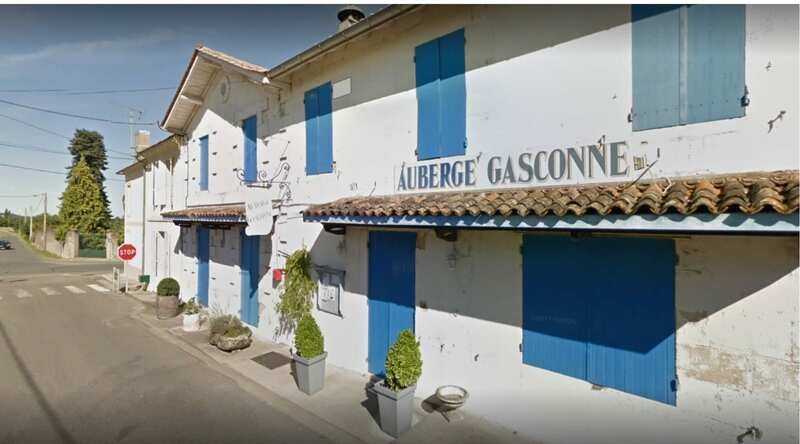 “Whether you’re exploring the area by bike or car, or relaxing around the pool, we have something to offer you.With Bordeaux to the east, Bergerac to the west, between the Dordogne and the Garonne, there is a multitude of places to explore!The pretty town of Saint Emilion is 25 km away, in the other direction you can taste the sweet wines of Sauternes”. 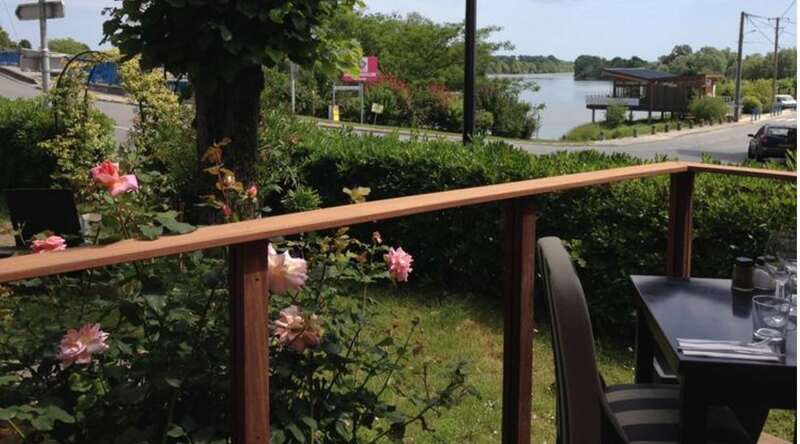 “Often, the first impression of a guest when they arrive in our bed and breakfast, is that they are in a spacious and relaxing home, not in a bed and breakfast, and often they feel welcome and” at home”. 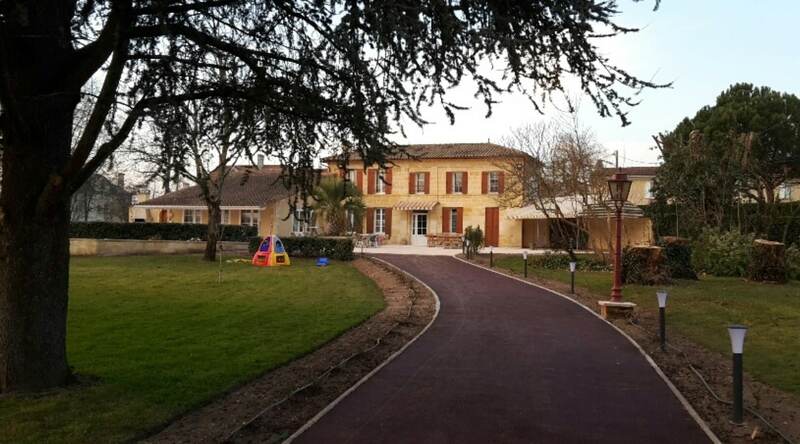 “On the road to Bordeaux, in the hilly Entre Deux Mers, Le Domaine de Mercade is 20 minutes from Saint Emilion. 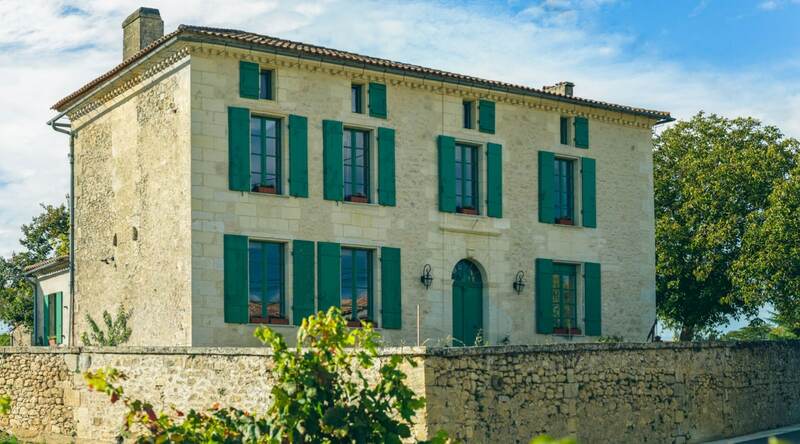 This charming 17th century architectural ensemble is a guest house of character, imprinted with the delicacy of a past time that can accommodate up to 10 people”. 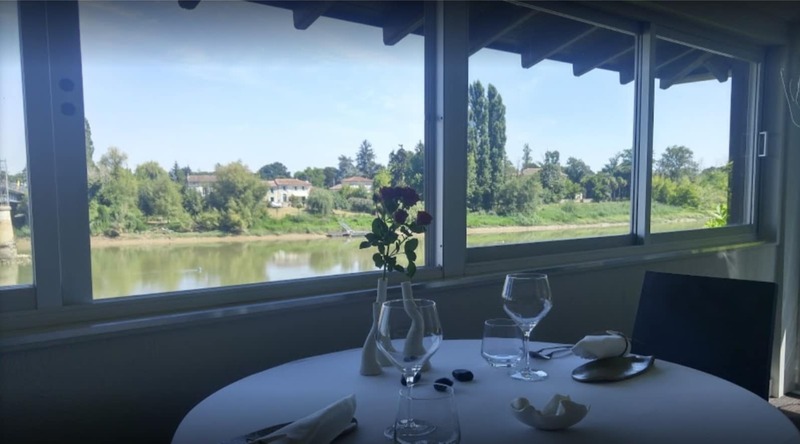 Our hotel offers 15 lovely themed rooms and attentive service.Breakfast is served in a large and beautiful room with the typical decoration of the Bassin d’Arcachon, a park is at your disposal for your moments of relaxation at the back of the establishment. 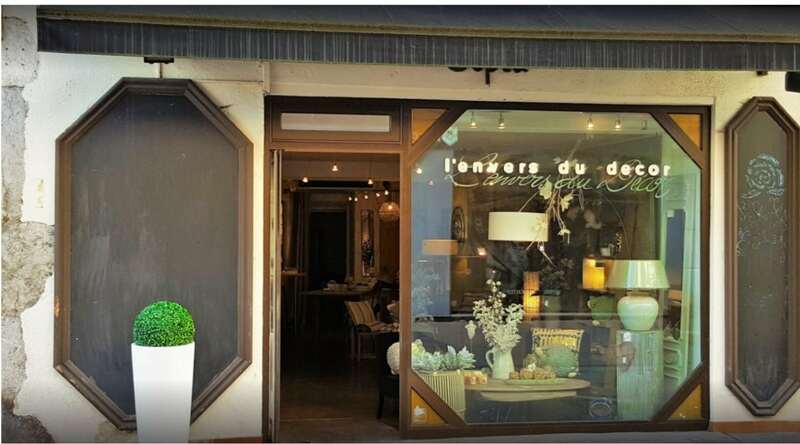 Open daily from 12:00 to 14:00 and in the evening from 19:00 to 21:30.